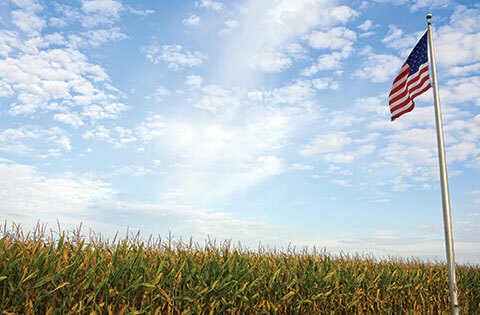 The North Dakota Corn Growers Association needs your help in our efforts to shape opinion, policy and legislation. As a grower and as a constituent, you have a unique ability to convey your views and concerns, and be heard. Sign up for alerts and see how you can take action on policy issues that matter to you!